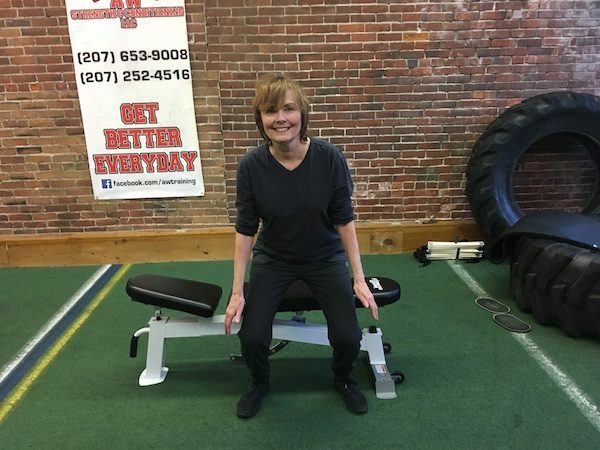 Hi Diane, great article about exercise and mood. You are an inspiration and motivator to those who struggle just to exercise at all. Thank you for your honest comments and please keep writing to us with how you keep doing so much good for so many people. Thank you!! What a wonderful comment for me to read.